Maria Todd has helped more than 400 physicians transition or start concierge medicine and direct pay primary care practices in the USA and abroad. Join the primary care and specialist physicians who've decided that more traditional models of managed care medical practice aren't for them. Get back to the joy of medicine you hoped for. These two models are similar but not identical. Direct pay is all cash, no insurance whatsoever. 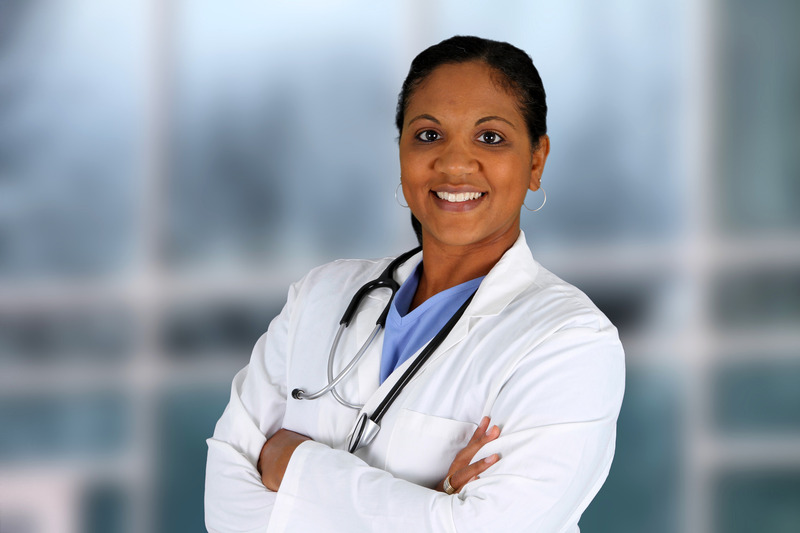 Concierge medicine usually involves a membership fee in addition to fee-for-service charges. It works in primary care (direct pay primary care "DPC" or "DPPC" are two popular acronyms you might find online about it. The former has many names including, but not limited to "concierge medicine", "personalized medicine", "retainer" "boutique", "membership" and even scaled down "micro practices". Concierge medicine started to gain momentum back as far as 1996, when physicians began realizing that their cost to operate a traditional medical practice and contract with managed care plans, PPOs and comply with Medicare adjustments was costly and more trouble than they were willing to endure. More than 1000 physicians have sought Maria's counsel while investigating these models for themselves. Many decided that it wasn't what they thought. Still others decided to go the route of MDVIP and its contemporaries and gave away 50% of their practice for several years in exchange for "free" consulting through the transition. Others decided to work with Maria to design, launch and operate their practice independent of any other franchise or network model. Which one is right for you? Ask Maria Todd to help you evaluate your options. When designing a concierge medical practice, you'll need an experienced specialist to review the contract language in your existing agreements to prevent triggering a termination for cause. 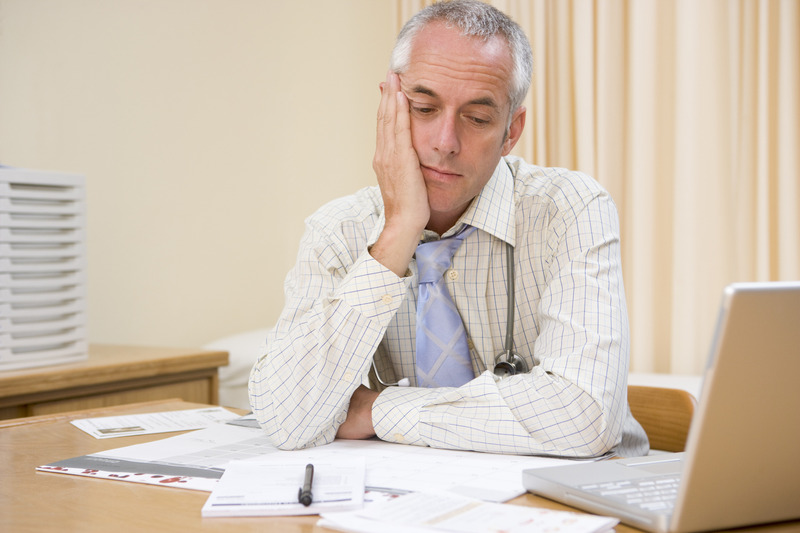 Many physicians don't want to quit their managed care business entirely. Some want to run a hybrid business model and accept insurance for covered services and let the membership fees cover the amenities. Others choose all cash and resign Medicare, Medicaid and all their contracts. Another group decide to offer the patients who won't pay the membership fees to transition to the care of a PA or Nurse Practitioner in their practice. Effective April 2018, if you aren't ready to disconnect with UnitedHealthcare, Anthem, Cigna, Aetna, the Blues or Humana, you won't be able to run a hybrid practice if you didn't negotiate special arrangements. Don't risk brand damage and a public relations and membership breach of contract crisis by doing it anyway. Maria Todd will help you to avoid a breach of contract accusation because you've decided to change your business model to a personalized medicine practice. Ask her to review each of your critical health plan agreements before you decide on a concierge medical practice business model so you don't overlook restrictions that you didn't take into consideration when planning your transition and revenue strategies. when you announce that you'll be saying "goodbye" to 80-90% of the patients who've placed their trust and loyalty with you. You can't simply abandon them - not if you want to maintain your license. But what if the local medical community is under-served and there's no place for them to go? And how will you break the news to those vehemently opposed to paying a retainer or membership fee and those who simply cannot afford it? These are the tough decisions that Maria discusses with clients contemplating a transition to concierge and direct pay practice models. When designing a concierge medical practice, every physician struggles with "product" design. Most view themselves in a "service" business, but concierge medicine and direct pay medical practices are centered around a fee-based product or program. So what will you include in your program? There are two popular approaches to this dilemma. Both require a knowledge of your fully-loaded costs to deliver fee-based amenities, the cost to market your business and bill for memberships and renewals, and a good idea of what your competitors are charging and their product offers. Maria helps clients decide which fee-based amenities they will include as membership benefits, and can also help with mystery shopping your closest competitors to find out what they charge, what's included, and how you can best differentiate your offer to win new concierge membership or direct pay patients. This is a critical decision because if you start out offering too many amenities as many new concierge medical practice startups have done in the past, you could put yourself at financial risk to deliver on your promises at less than the cost of the membership. On the other hand, you cannot unilaterally change the package you've sold without proper executed mutually agreed contract amendments. If you do, the risk of negative publicity and backlash is only the beginning. You could be sued for breach of contract, non-performance, racketeering, engaging in the business of insurance without authority (especially in the direct pay membership model), and other regulatory and fair trade commission infractions that could cause your business to fail and end up facing criminal prosecution that could cost you your license. Determining and pricing your fee-based amenities package and establishing your professional brand are two of the most critical decisions in concierge medical practice design. and provide the contract templates you'll need for your new practice. There are several contract examples you can find online without paying a cent. But keep in mind that pricing, amenities, contract language, terms and conditions all vary by the business model you decide to operate. 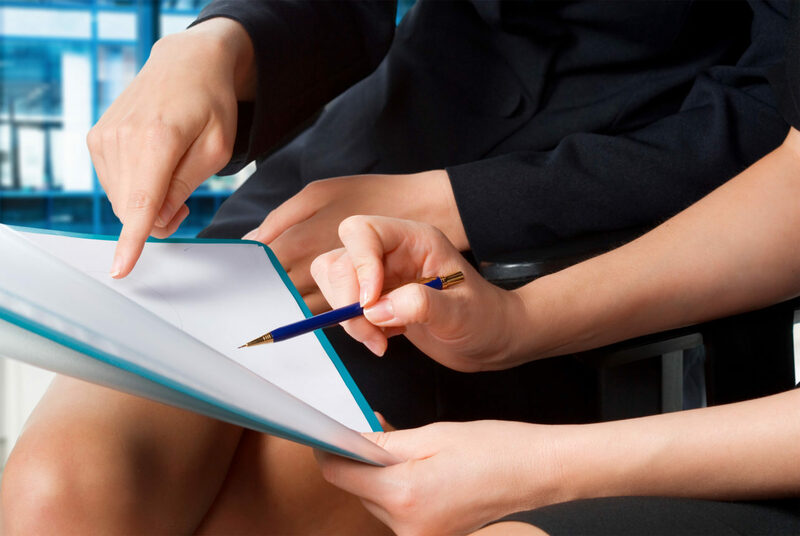 The contract templates you'll need for the business model you ultimately choose are included in every consulting package Maria offers at no additional charge. Designing a physician practice website can be daunting if you've never done it before or lack training. Most concierge and direct pay physicians who work with Maria on website design, opt for a simple, modern, functional website that serves as a powerful communication tool. Few newly transitioned concierge physicians realize when they start out just how complicated (and critical) a good website and digital marketing strategy coupled with a powerful professional brand is to attract new patients. In the past, managed care patients were directed to choose from the list of participating providers in their plan. Patients asked around their circle of family and friends, made a short list, checked the directory, and made an appointment. When you decide to strike out on your own and wean off the "steerage" dependency, marketing becomes very important to your survival. There are six key parts to website creation for a concierge or direct pay medical practice. These include (1) domain registration and email account setup, (2) website hosting, (3) the website framework (pages, tabs, links, etc. ), (4) content creation (the words and pictures), (5) search engine optimization (how you place in searchers for your business), (6) social media marketing and listings in directories and on maps, and (7) analytics to monitor your progress and growth. In 2017, Maria Todd earned international digital marketing certification from Google and the Interactive Advertising Bureau. Certification entailed completion of 103 training modules in 26 areas of digital marketing and a passing score for each exam. To date, we haven't identified any other concierge medical practice consultant who has this certification. Maria's clients believe it has paid off immensely in the accelerated growth and success of their new practice. Call her to discuss your options and marketing requirements. Call or email Maria to schedule a brief discussion so you can explain your concern or situation and see if she can help. To get the most value from the call, complete Maria Todd's Concierge Medical Practice Transition Readiness Self-assessment first. Then schedule your introductory call.